In collaboration with Delonghi, we have done yet another Coffee Appreciation workshop. To us, it’s not about machines, it has always been about imparting the coffee culture. Keen to join us for such workshops? 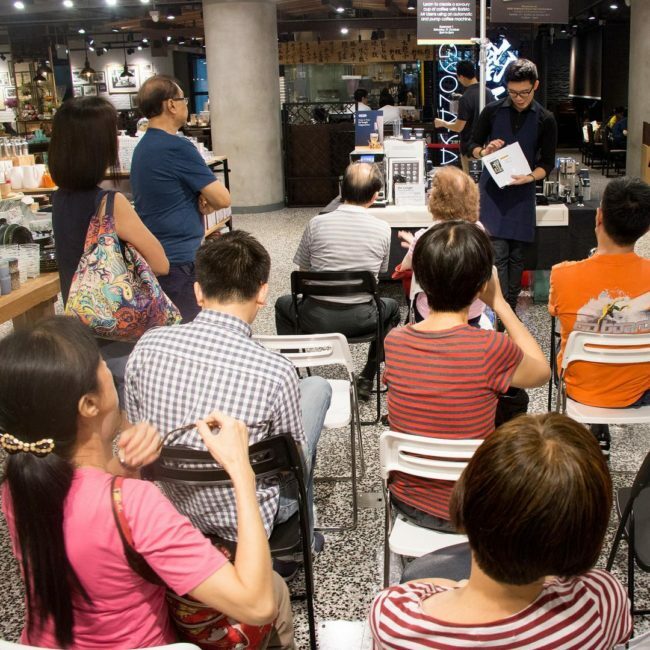 We will be at HometeamNS Bukit Batok on 3rd & 4th Nov. Do join us for free coffee and workshops.